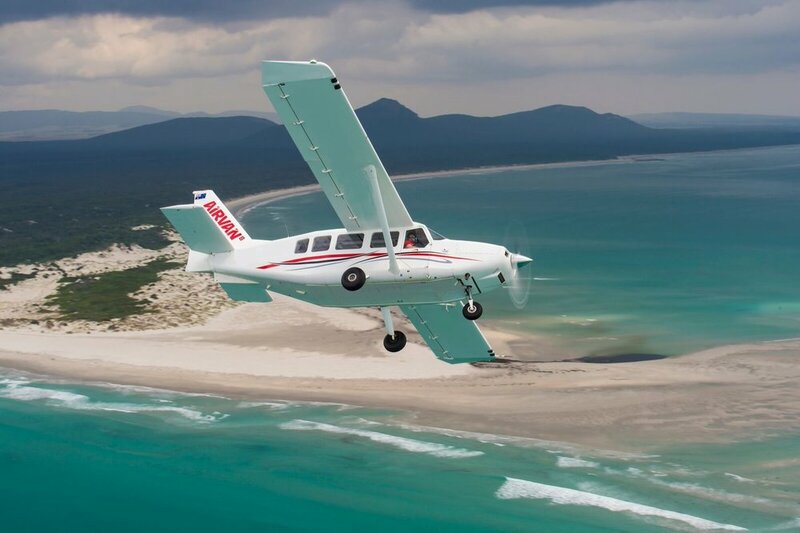 On your tour you will depart Esperance Airport in our comfortable, modern aircraft. The flight will begin with a short transit over some of Australia’s most productive Broadacre Arable land, to the Esperance town and Port. 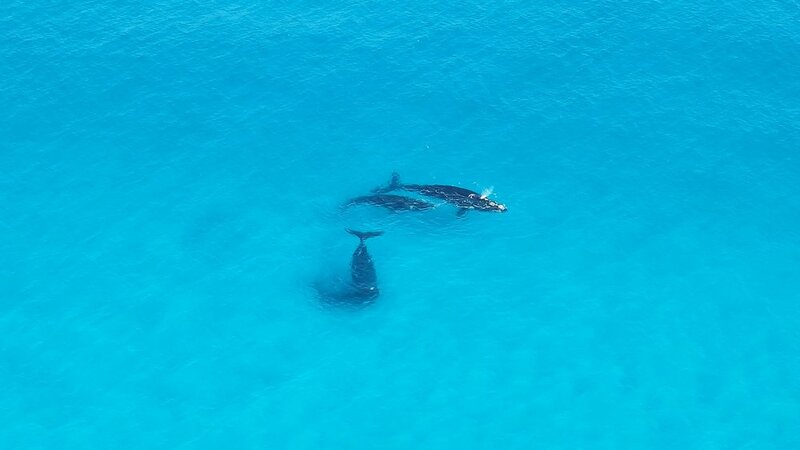 From here you will travel along Esperance Bay past Frenchman’s Peak and over the Cape Le Grand National Park. 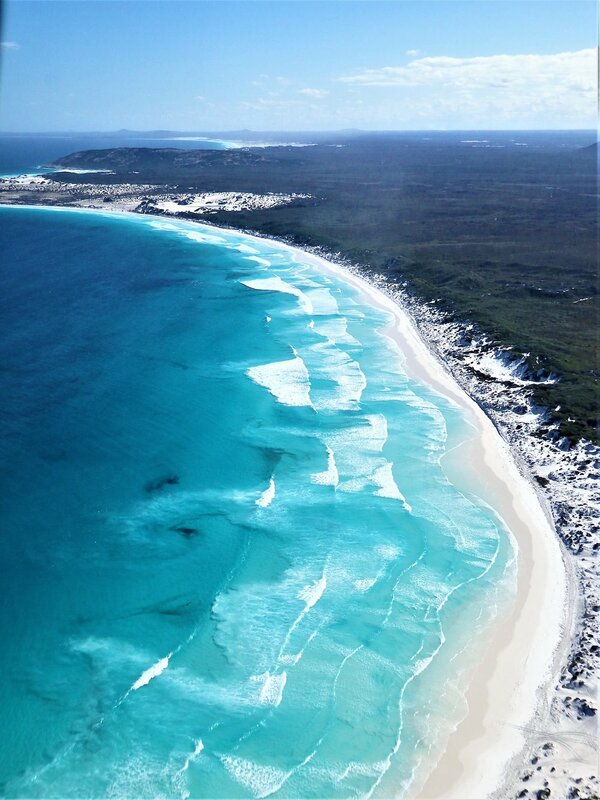 Revel in the spectacular white beaches, the whitest in Australia as certified by Geoscience Australia, and the stunning Turquoise waters of Lucky Bay. You will continue onward through the Recherche Archipelago to the unique Middle Island with its world renowned Pink Lake Hillier. The vibrant colour of the lake is permanent, and does not alter even when the water is taken in a container. The pink colour is considered to be due to the presence of the organism Dunaliella salina. From Middle Island and Lake Hillier, you will return to Esperance Airport via more spectacular scenery and stunning coastal vistas. The flight lasts approximately 1 hour and 40 minutes.